We have had several discussions over the history of Hip Hop. We found some of these resources helpful. They are organized according to The Black’s favorite turning points in Hip Hop history. You can also find an overall timeline here. 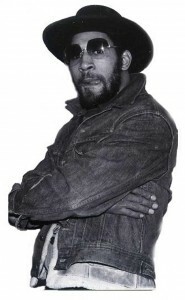 Kool Herc spinning in the Bronx. I was way too little but this is the seminal moment in the creation of the music because he discovered the “break” of the music. He is the Godfather of this. 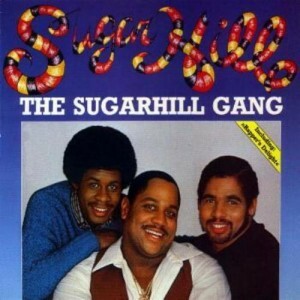 The Sugarhill Gang and “Rappers Delight.” Say what you want (I know about Caz’s contribution) but this was the first step of this music joining the mainstream (though we didn’t know it yet). Big radio hit and loved by all…except Caz. I know. And the chicken tastes like wood. 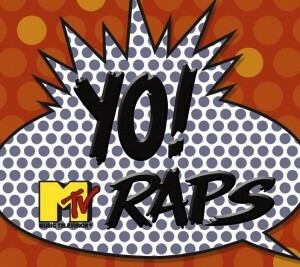 and Yo MTV Raps (in that order). You heard the music but now you got to see it too? That’s fresh. The birth of the video era coincided nicely with the growth of rap. 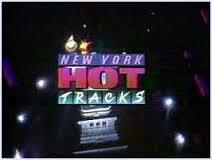 Hot Tracks and Video Music Box had Black and Brown bloodines and sensibilities and were the early tastemakers. By the time MTV came to town the mainstream allowed us to swim and America (and the music) was never the same. 1989 Grammys. The Recording Academy finally recognizes “that rap music” only to refuse to broadcast the award presentation “to save air time.” Acts like Public Enemy, DJ Jazzy Jeff & the Fresh Prince, and Salt-N-Peppa lead a Grammy boycott in protest. Sampling. 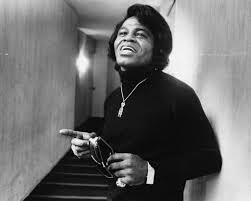 Did you know James Brown’s music? If you didn’t you would soon because he was the most sampled artist and at the time it was cool whether it was a simple loop or a more creative use like the Bomb Squad or DJ Aladdin (yes, I recognize the West). But when old school artists like JB and others decided they wanted to get paid the game changed especially when the Biz got sued. By Gilbert O’Sullivan. Gilbert O’Sullivan? Naturally. And now” 2014. The Golden Age of Rap has been gone for over 15 years. What was once rebel music is now the music of the world and commercials. A Black art form is no longer. Conscious rappers now use the “N” word. Freestyling and lyrical content isn’t nearly as important. New York now has to fight for relevance and supremacy. Melody has gone, Beat has no plans to leave. 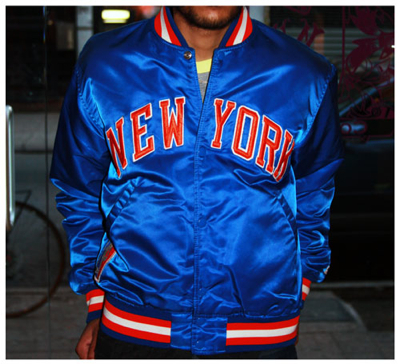 Where’s my Starter jacket? Oh my God. This is sad. And I’ve seen you wear pajamas. Sounds like someone is jeali! Sounds good. When would you put that in? Do you have a specific episode in mind? Buzz off: I didn’t see it. I was awake when you stone asleep sucker. I’m busy working for crying out loud. I thought you went to NYU. Don’t they teach reading there? No one from Rutgers gets to talk to me that way. Methinks your February launch date is very real and accurate.